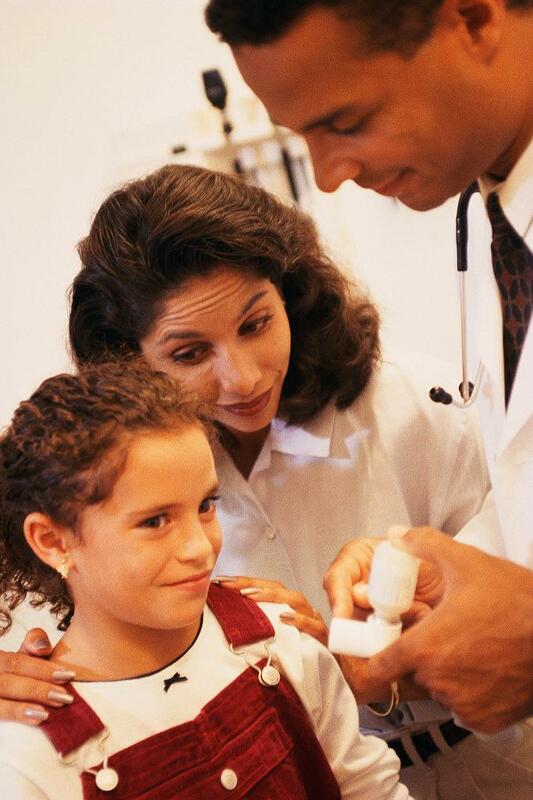 The National Asthma Guidelines are designed to help medical providers and patients make appropriate decisions about asthma-related health care. 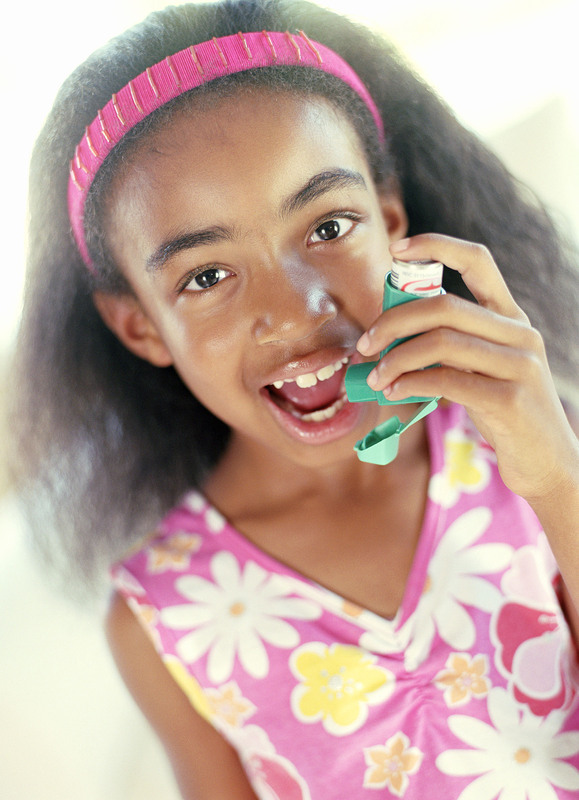 Methods for the diagnosis, management, and prevention of asthma are described within the document. Medical providers should develop individual treatment plans with their patients to meet the specific needs of the asthma patient. 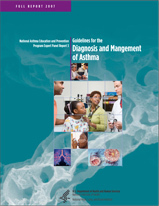 The purpose of the Asthma Provider Toolkit is to facilitate, in clinical practice, the implementation of the National Asthma Education and Prevention Program (NAEPP) expert recommendations. The clinically useful tools consistent with the national guidelines, will support your efforts to provide evidence-based care to your patients. To order components of the Toolkit, please click here for the order form and follow the instructions. To order the entire Toolkit, please contact HealthEducationInfo@lacare.org or call (213) 694-1250, ext. 4283. 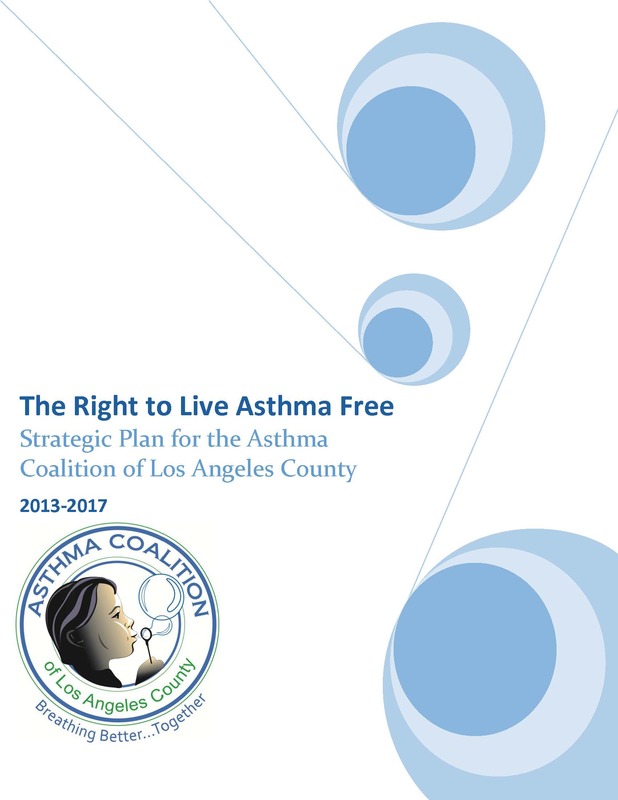 The Asthma Action Plan, when signed by both the medical provider and the patient's parent/guardian, serves as a medical order and/or allows the child to self-carry and self-administer asthma medication.